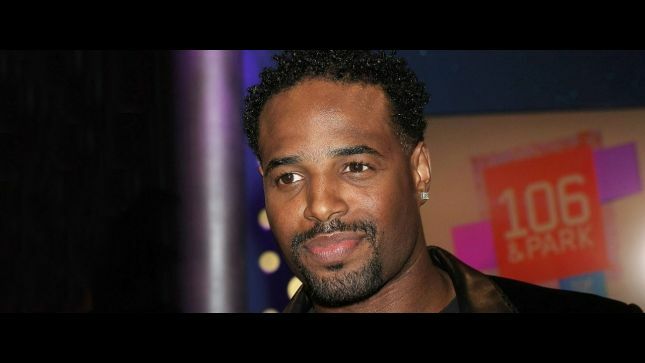 Shawn Wayans calls in to the show. Paul says he’s living in a big house with that Scary Movie money. Talks about he got into listening to comedy asKeenan was a big Richard Pryor fan. Talking about having Eddie Munster on our show, and if he still has the same hairstyle. Chris asked him when he started DJing, and Shawn wondered if he ment did he learn inside the VJ. Paul says he got bootlegs of In Living Color sent over to the UK, and Shawn says he must have been desperate for a laugh being in London. He’s working on an adult cartoon project he can’t mention. Shawn likes doing comedy over drama, but would give it a try. Shawn wants to make the world laugh. Shawn talks about his upcoming dates and signs off.